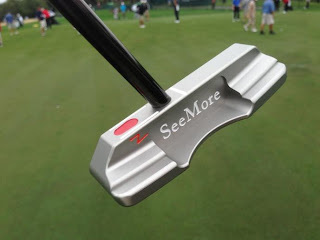 Ted Gallina from SeeMore Putters posted some great pics of their new upcoming line, the zSeries Tour Limited Line from the Tampa Bay Championship. 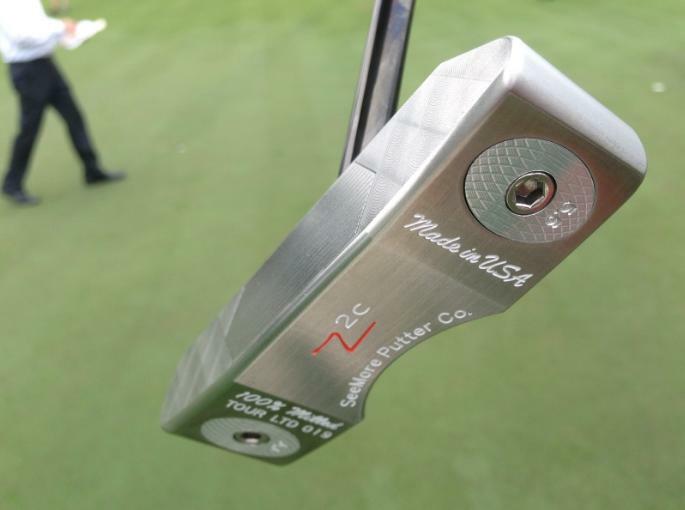 Here some info on their new line of putters set to be released soon. What are your thoughts? 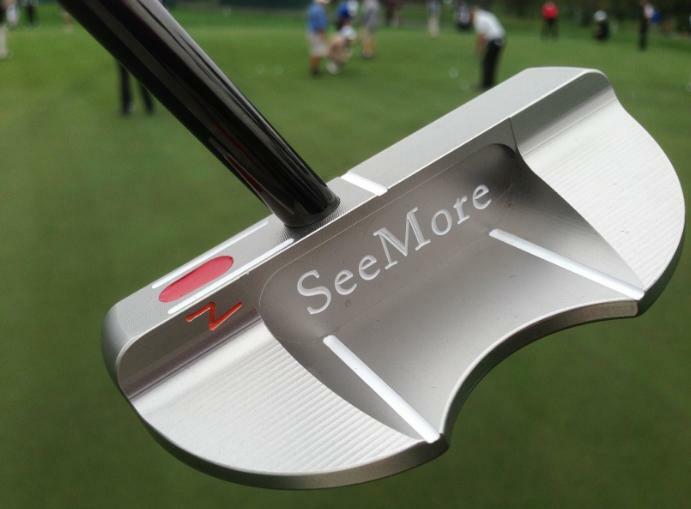 ***SeeMore Putter Company Introduces New zSeries Tour Limited now available. The zSeries Tour Limited is a new exclusive series designed to offer the SeeMore loyalist and new fans alike a completely new look while still remaining true to the core benefits of RifleScope Technology. The zSeries comes in several exciting options in both a blade and mallet design. Each zSeries Tour Limited head is 100% milled in the USA from 303 stainless steel with milling patterns designed for the ultimate feel and roll. The zSeries Tour Limited heads offer the golfer a variety of sole weight options including 2 milled aluminum and 2 milled stainless custom heel and toe weights with each putter, which will allow the golfer to fine tune and customize swing weight, feel, and toe release patterns. 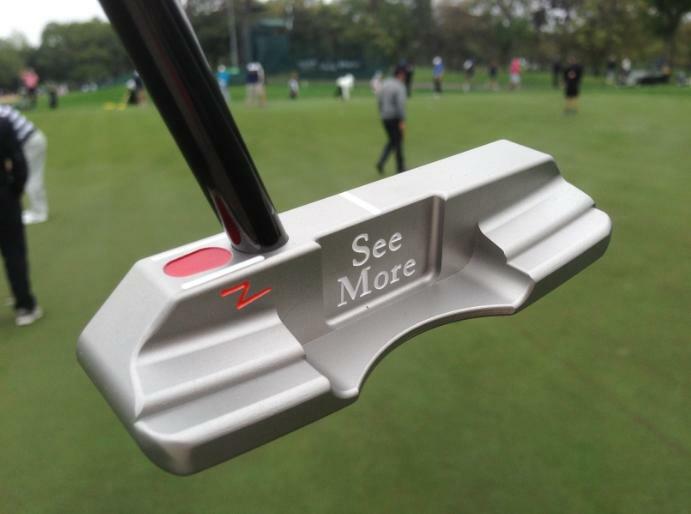 Each owner of a zSeries Tour Limited putter will also be informed of new options to be created in the future for additional customization options. Wow! These look really swanky! 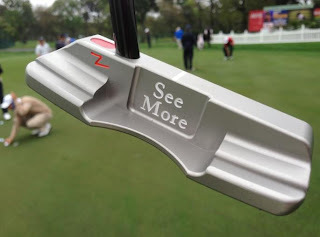 I've been looking for stuff to help improve my putting game and these definitely go on my wish list. Have you got other putting stuff to recommend? Really looking awesome. Now I am giving more focus on my game and I think this will help me a lot to improve my game. 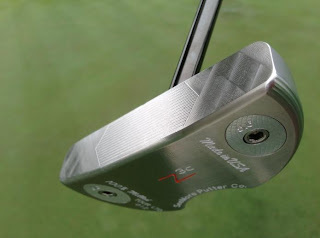 @Anonymous, if you're looking for something to improve your putting (apart from the actual putt), you can check out http://shop.annestone.com/collections/putt-a-round for ball targets so you can practice even indoors.